Our Sales, Service & Consulting team has over 35 years of experience in the bottling, kegging & packaging industry. 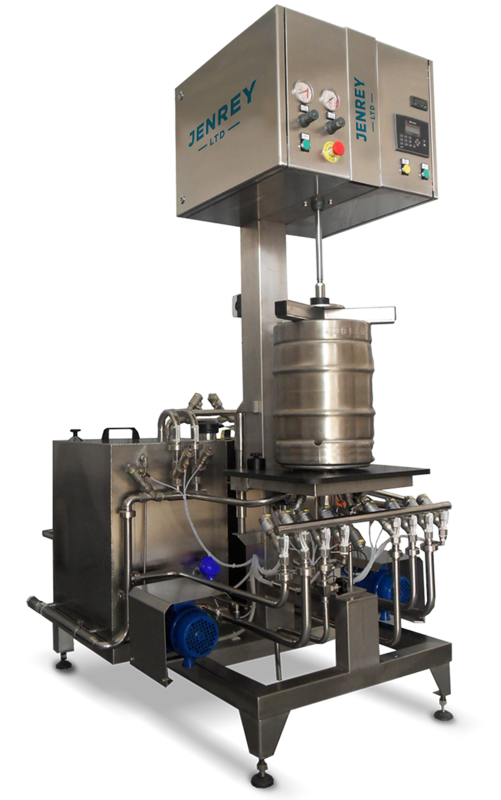 The Jenrey CJ1 machine is a dedicated filler designed and priced to bridge the gap between manual filling and a fully automatic machine and can be used to fill Steel Kegs or plastic One Way Kegs! All tanks come fitted with glycol jackets for cooling. 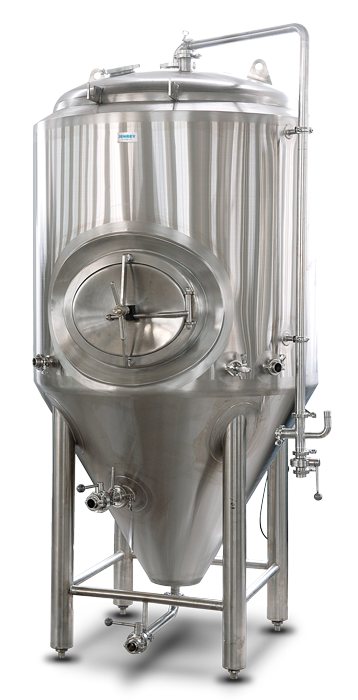 Minimum 25 – 30% head space provides space energetic fermentations without foam loses. Adjustable racking arm allows for efficiency and maximum product recovery. This B.R.A. 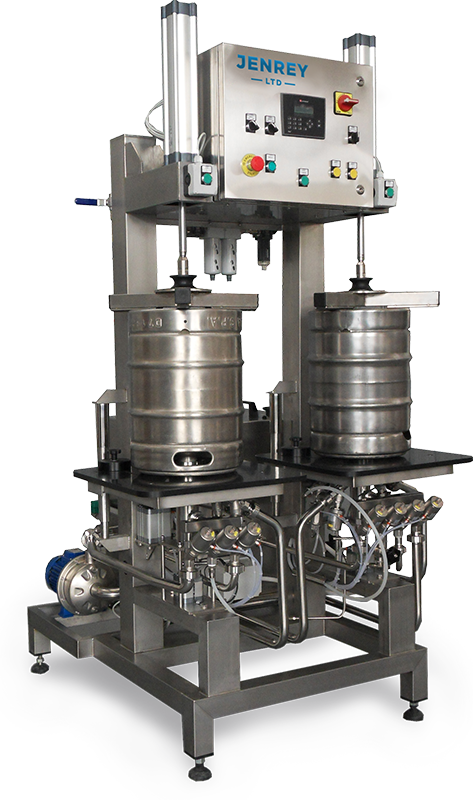 machine is manufactured in Italy and can be built to be a single head keg filler / washer, or it can be built to be a dedicated keg washer only. This B.R.A. machine is manufactured in Italy and is the larger version of the ECO 1T-SA. It is equipped with 2 heads. The first head is for washing and the second head is for filling. The B.R.A RF series of machines are all fully automatic and can vary from 2 heads to 8 head modular systems which are custom built to suit your specific needs. Taking your product to the 4 corners of the world! 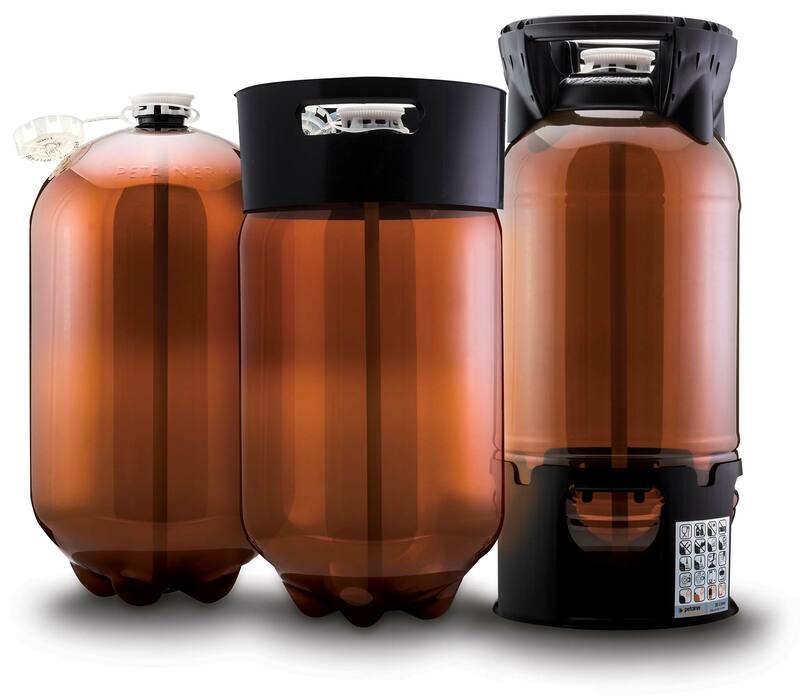 Petainer™ kegs are 100% recyclable, they are lightweight, they carry no return logistics and they use less energy in production - so it substantially reduces the environmental impact. 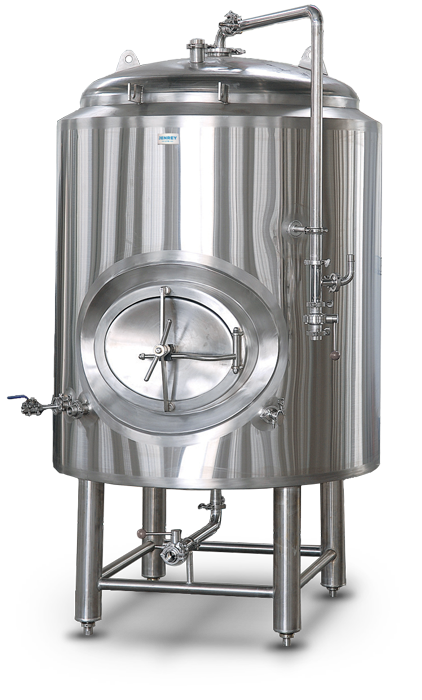 All tanks come fitted with glycol jackets for cooling. 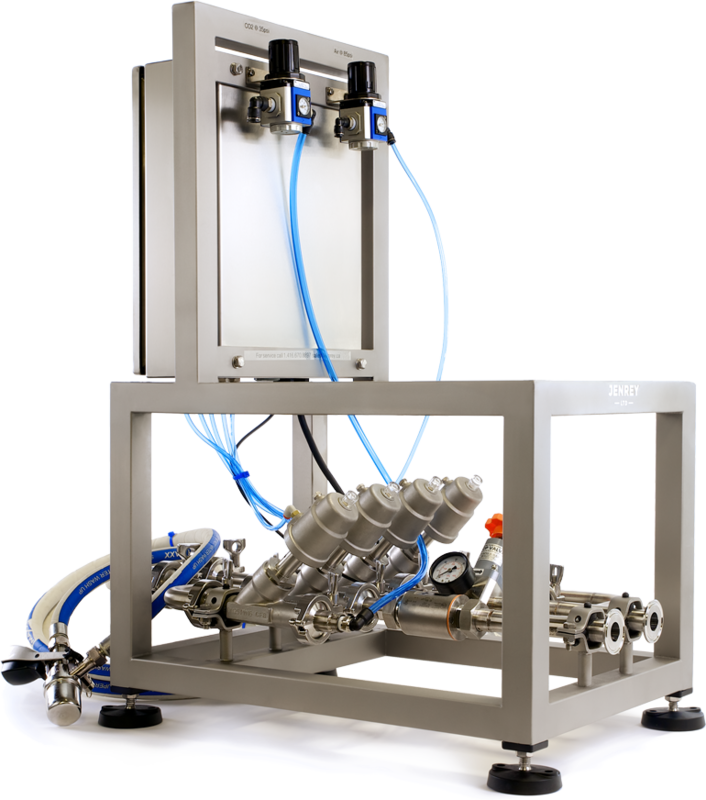 Minimum 10% head space provides space for carbonation while minimizing CO2 losses. Drain sized for low turbulence product transfers and CIP without cavitation. 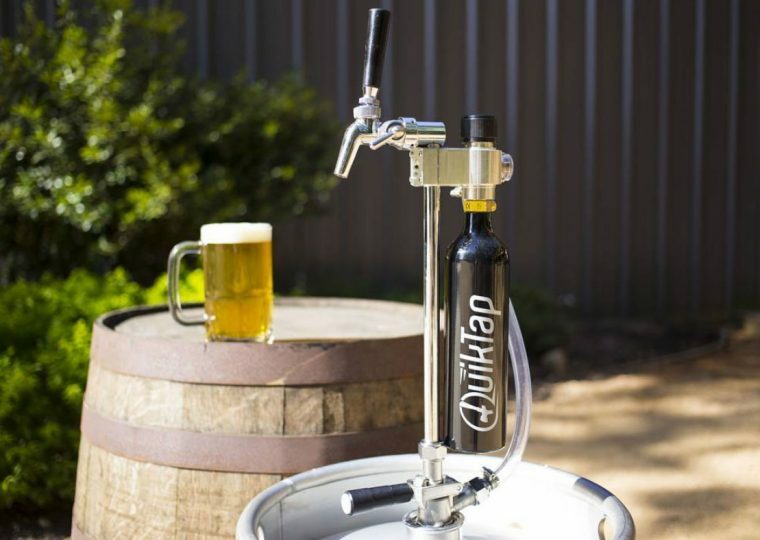 With the QuikTap ® portable CO2 keg tap, you will enjoy a variety of benefits, including: Fresher Beer, Easy Set-Up, Flow Control, Waste Elimination, and a 30 Day Satisfaction Guarantee.